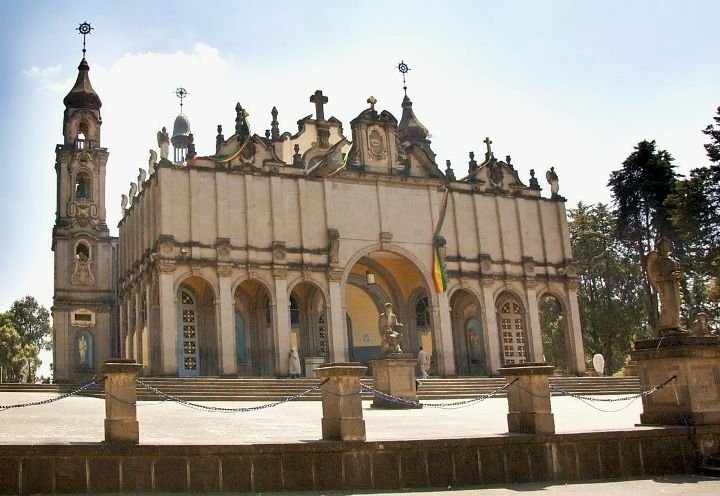 ADDIS ABABA, Ethiopia–At least seven churches were set ablaze and others burnt to ashes in the predominately Muslim community in the southern region of Ethiopia. The incidence happened over the weekend over allegations trending on social media that several mosques had been burnt down in Alaba Kulit . Last year in other parts of the same southern region, thousands of people were displaced after different ethnic groups clashed over over land, borders, and rights.